Dear All, Our client-international oil&gas operator is looking for Project Technical Assistant for Absheron project based in Azerbaijan. 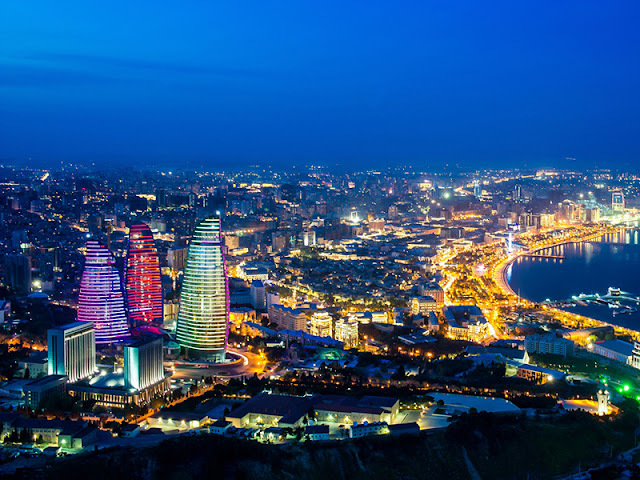 Requirements: * Technical degree or senior technician background and with 3 to 5 years of experience in a complex engineering, commissioning or fabrication environment * Strong analytical skills and working knowledge of data management tools; having had extensive exposure to databases and data analysis and fundamental * Excellent communication skills in English, Azeri both written and verbal. * The ability to successfully collaborate within a multi-cultural environment. * Able to understand, evaluate and apply technical information. * Advanced knowledge in Adobe Acrobat, Microsoft Office software; specifically, Microsoft Excel and Access Databases (VBA, Macro, Pivot Tables and Queries). * Working knowledge and use of Engineering Design Model tools (PDMS, SP3D Navisworks). Interested candidates, you are welcomed to submit your CV to Fuad.Mirzayev@fircroft.com , indicating position in subject line.